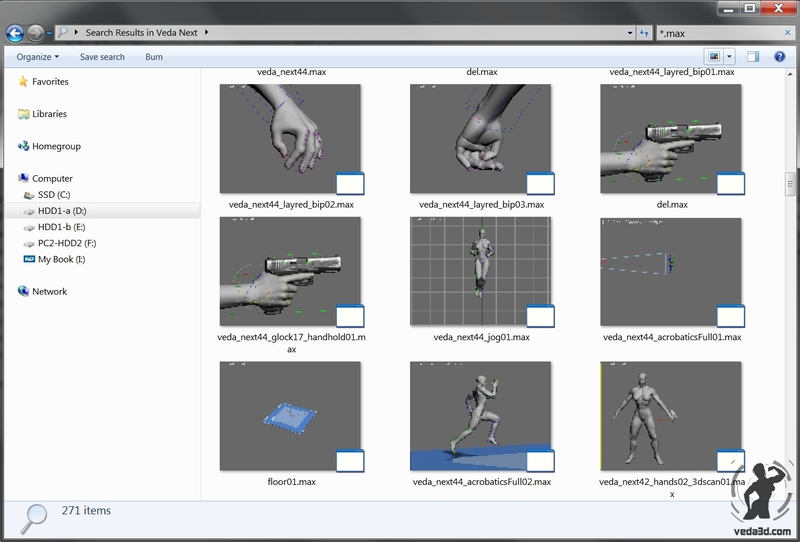 Displaying thumbnails of 3ds Max files in Windows Explorer helps much easier to navigate to the files you work with. If instead of thumbnails in Windows Explorer – .max files are displayed as icons, the following solution should help you. When you run 3ds max under Windows 7, Windows Media Player is used as default player for .avi files (when you play .avi files by using Create Preview Animation). If you associate opening .avi files in Windows Explorer with another …..